The best pizza you’ll ever taste is made with fresh, made-from-scratch dough and sauces. We make our original seasoned dough and exclusive marinara sauces in-house daily, so every item tastes delicious, every time. Our menu includes hand made pizzas, pizza poppers, calzones, wings, ice cream and locally-made treats. If it’s not fresh, homemade and the best you’ve ever tasted, it’s not on our menu. 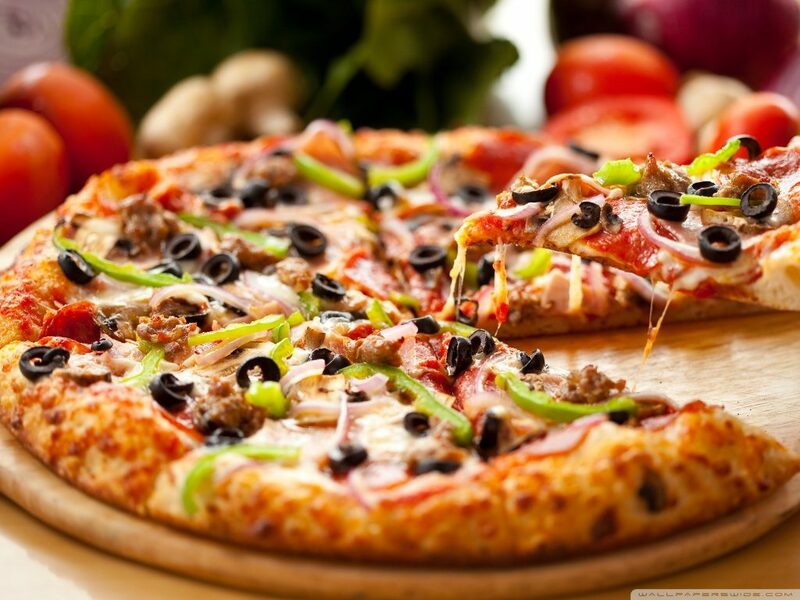 Choose from traditional pizzas or entertain your wild side with one of our original specialty pizzas. Stop by and dine-in, take out or pick up a home-baked pizza with sides and desserts for a full-course meal made with love. We were traveling through and found this little pizza place. We had a veggie pizza and added the baked potato slices. It was really great! Awesome dough on this pizza and friendly service! Eat here!!! Owner suggested the loaded baked potato pizza, which turned out to be delicious. It is incredibly filling, and unlike any I’ve had before. It was $18 for a large, which could easily feed four to six people. 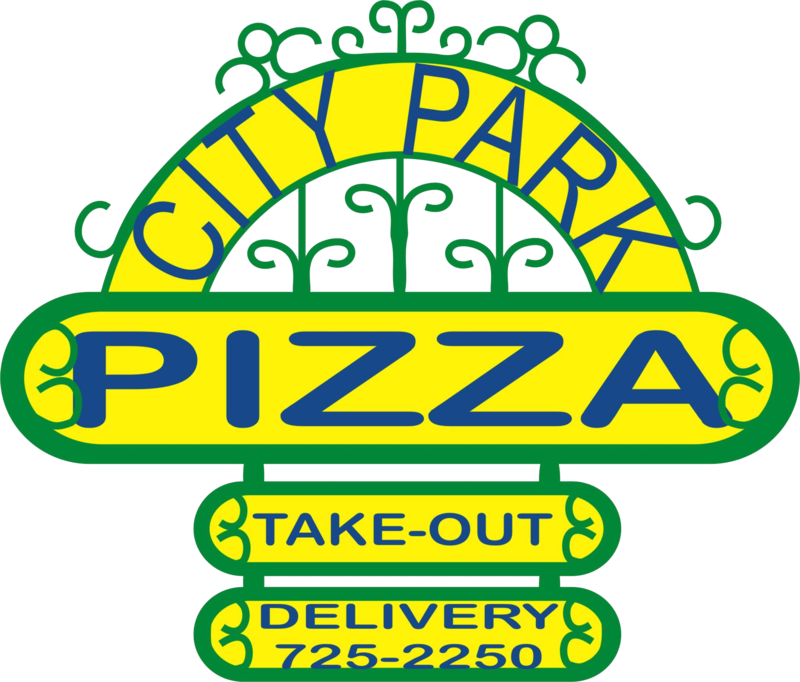 City Park Pizza is a friendly, privately-owned and -operated pizza and ice cream restaurant serving freshly-made food and treats. Located in downtown Myton off Highway 40, we offer dine-in and take-out deliciousness, including pizzas with freshly-made, original recipe dough and homemade sauce, market-fresh produces and toppings that range from traditional to original. This entry was posted in Dining, Food and tagged dining, pizza on May 11, 2017 .